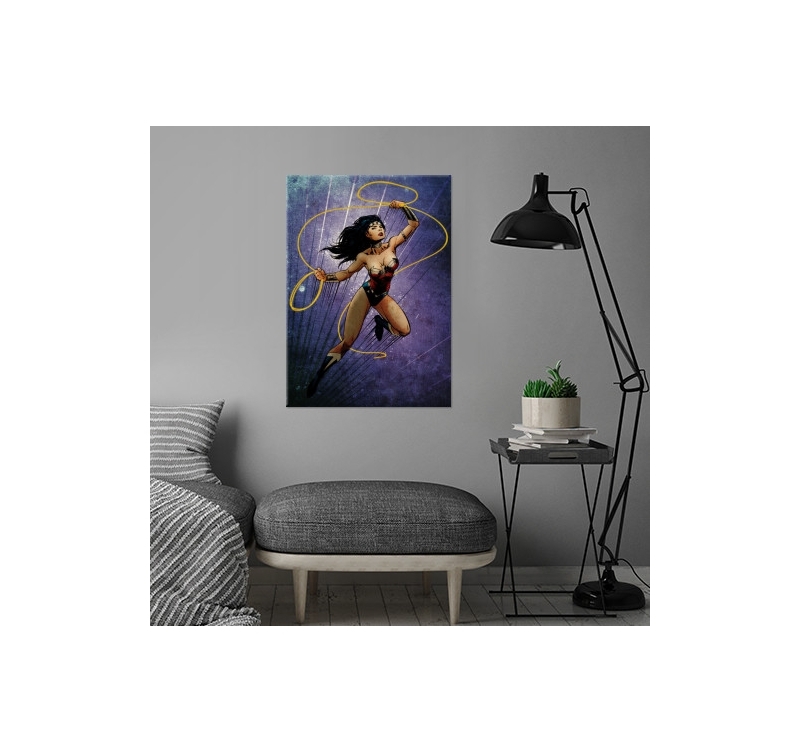 The incredible Wonder Woman on an Artwall and Co metal poster ! 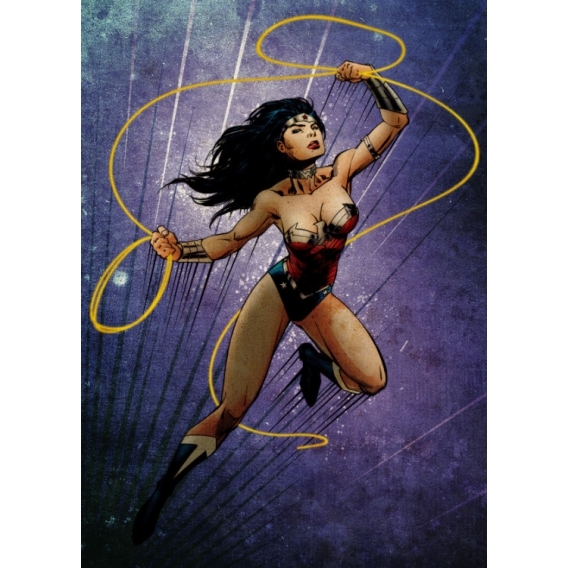 This DC Comics wall poster is delivered with its hanging system. The dimensions of this Wonder Woman poster are 48 X 67.5 cm. 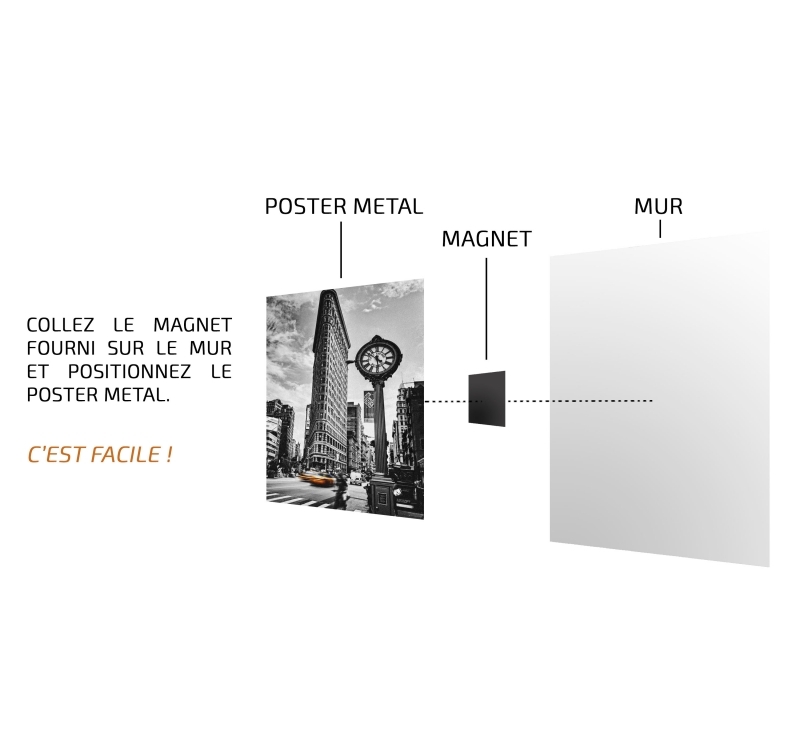 Free delivery in metropolitan France and Belgium for this design poster. 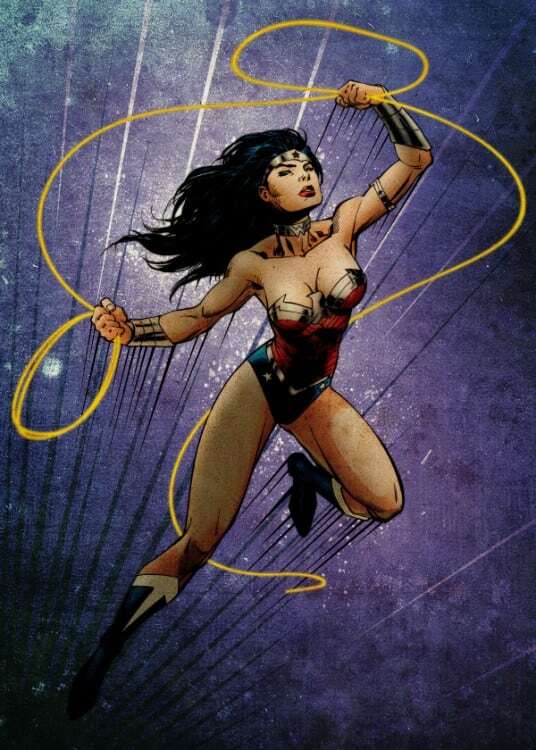 Wonder Woman in full action with her magical lasso ! 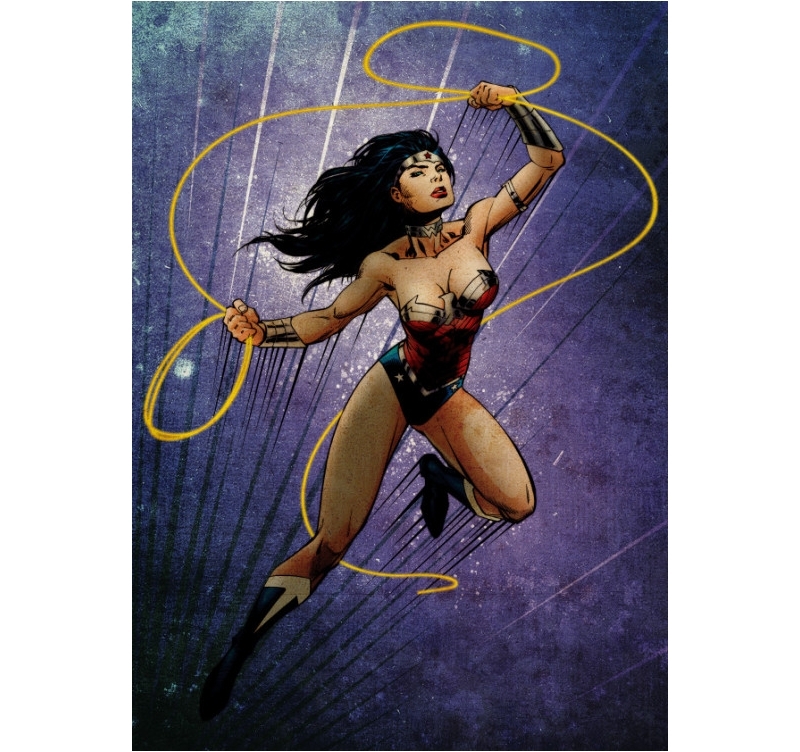 The incredible Amazon with super powers comes on a metal poster in a collector edition for your wall decoration ! Colourful, this wall poster will be ideal for a lounge or your little ones’ bedroom. 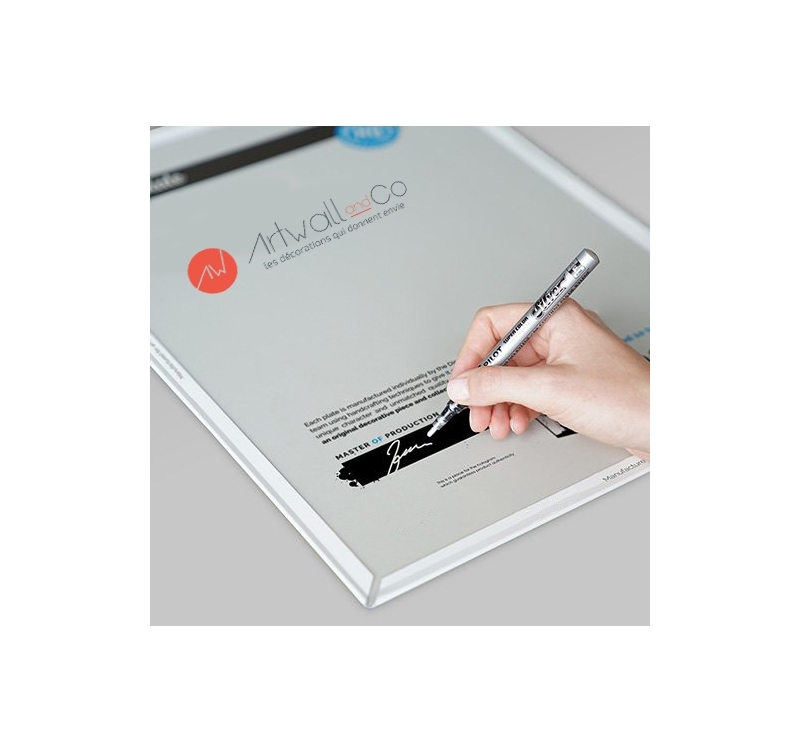 Our hanging system allows you to set up very easily this metal poster without a hole in your wall but also to change indefinitely your Artwall and Co posters ! Follow the adventures of the famous DC Comics hero with this original poster. Purchasing this metal poster allows you to support the artist that created it.